Browse through our kitchen designs and Contact Us, Call into our showrooms in Tullow, or give us a call on 087 2257926. Tell us your ideas and we will design your kitchen according to your specifications. 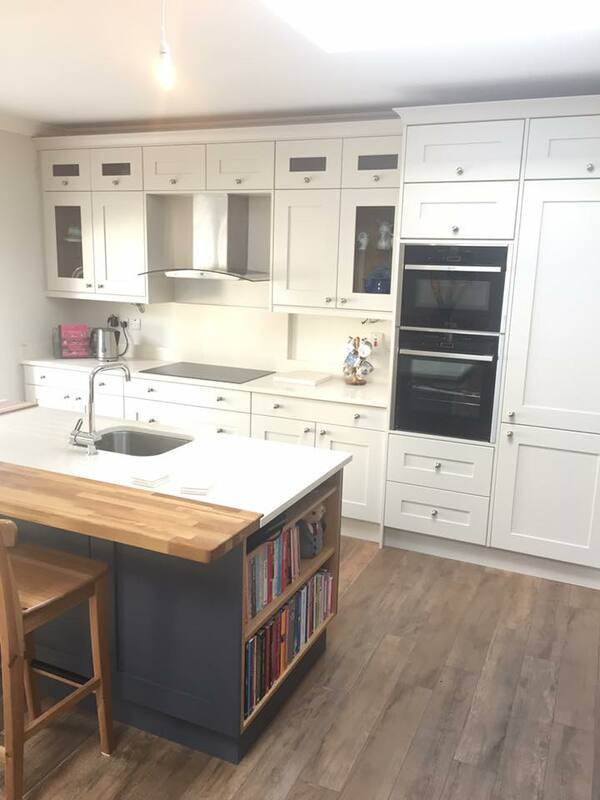 From a small space to a large area we can produce the kitchen design to create that central location in your home that you will love. We offer a reliable and professional kitchen design and fit service using quality materials from leading suppliers. 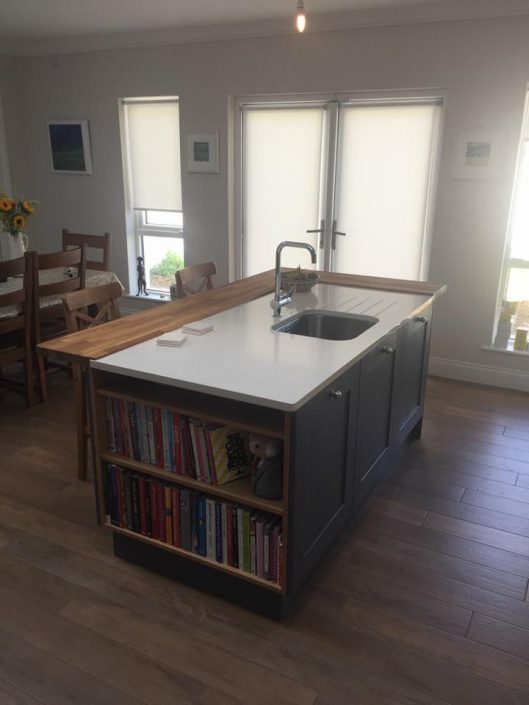 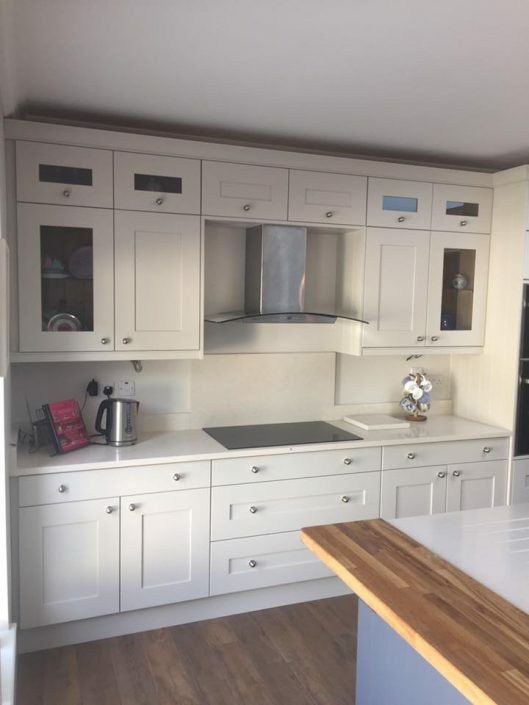 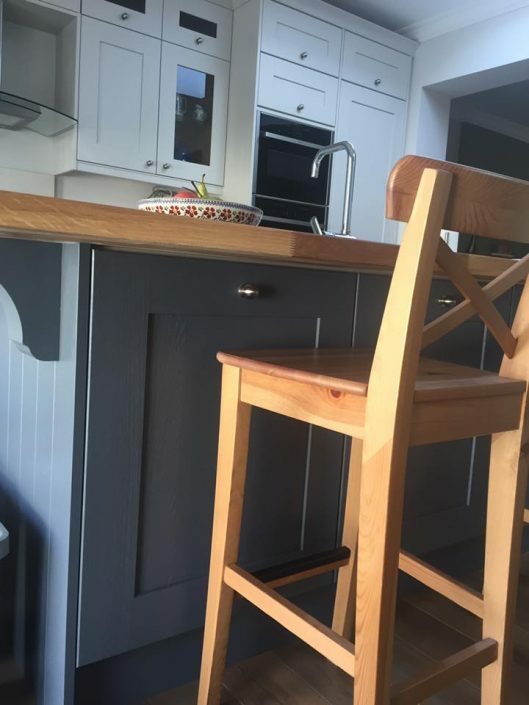 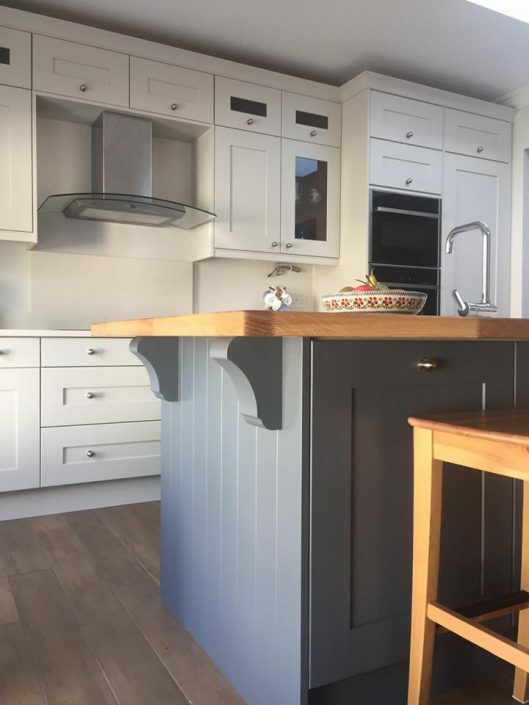 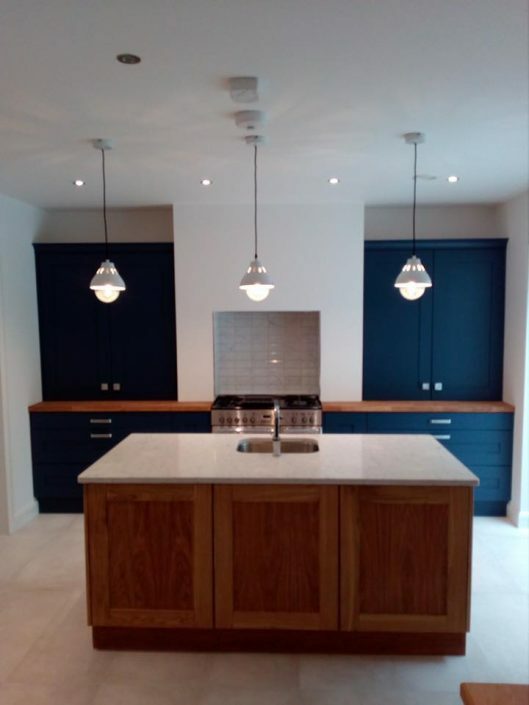 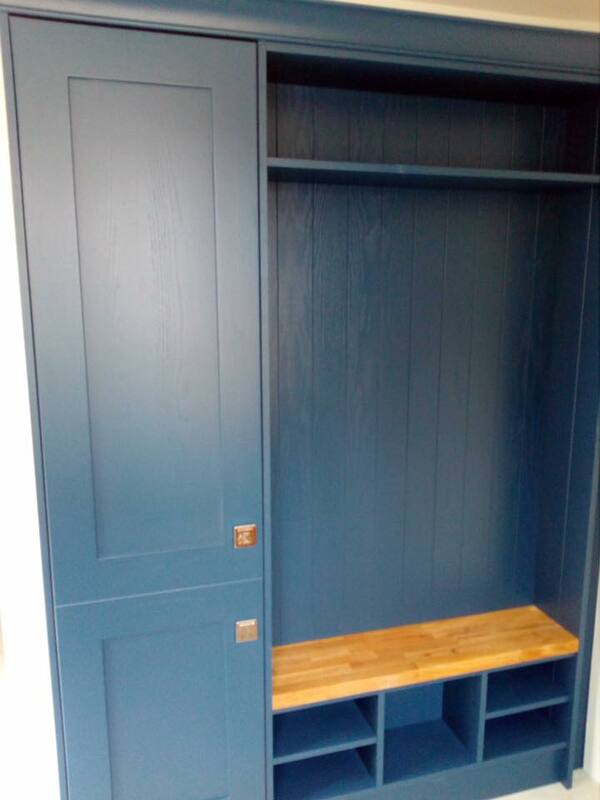 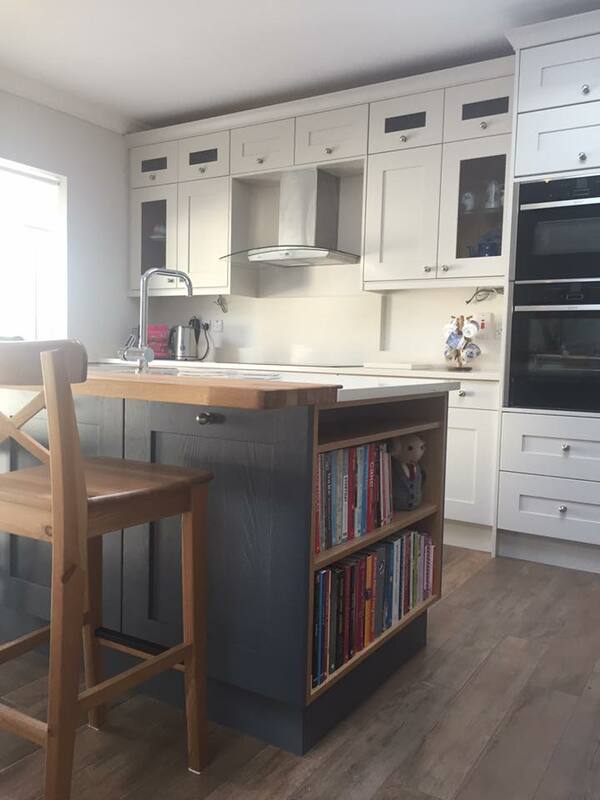 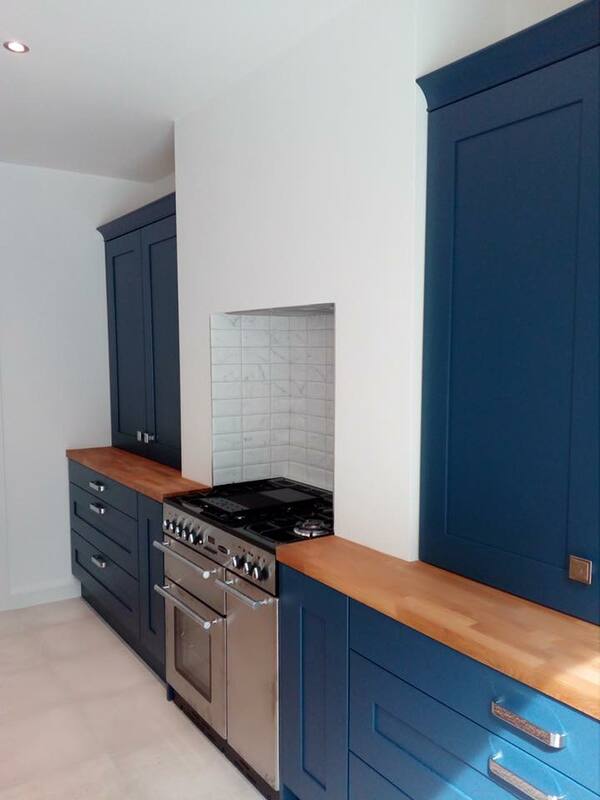 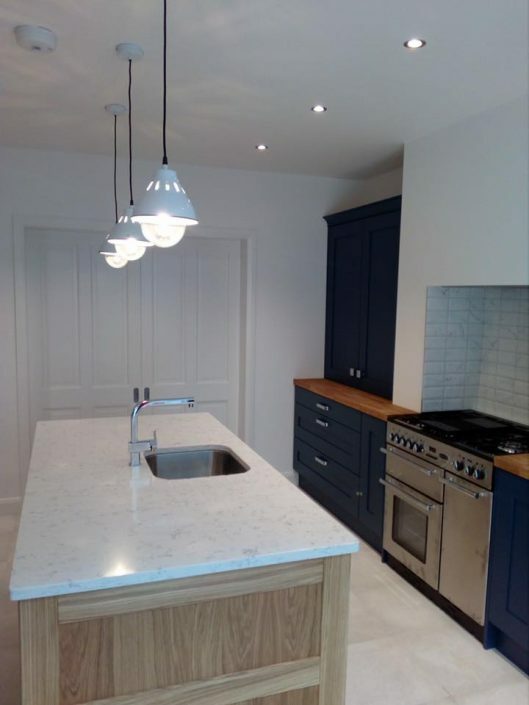 Only the best is good enough for you so contact Alan Moody Kitchens and Joinery today for your new kitchen throughout Leinster, South-East Ireland including Carlow, Kilkenny, Wicklow, Kildare, Wexford, Laois, Dublin, Louth, Meath, Offaly and Westmeath..